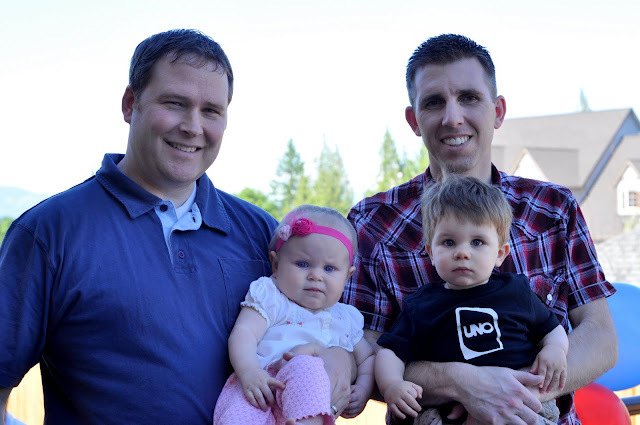 This summer Annalise's little boyfriend turned one. I was so excited to get to help throw a boy's birthday party! The theme was the card game UNO. I took some photos of him and using Picassa, designed him a birthday invitation to send to all his little friends. 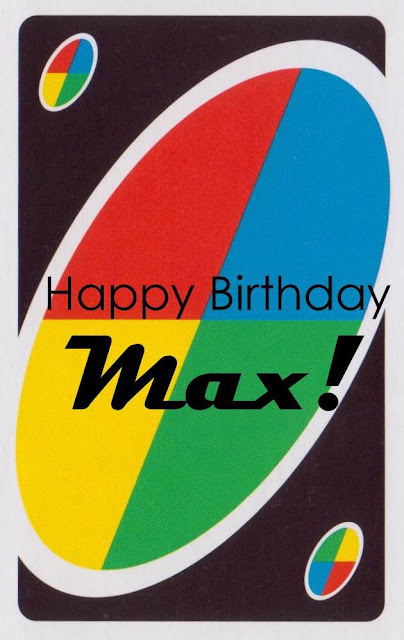 His birthday card was made by scanning the back of one of the game cards. 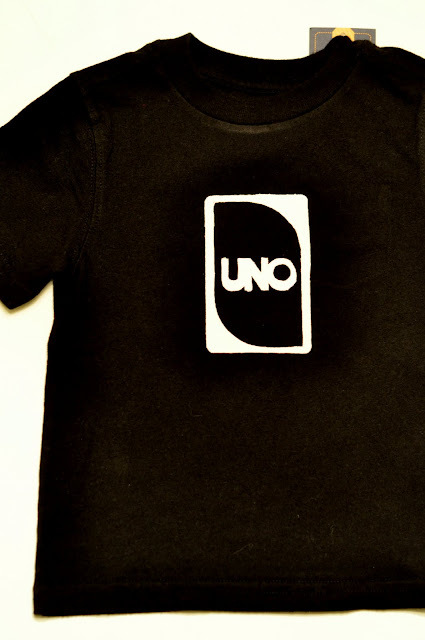 As Max's birthday gift I freezer-paper stenciled him an UNO shirt to wear to his party. (Idea and tutorial from here.) I've been wanting to try the technique for awhile and it was really fun! 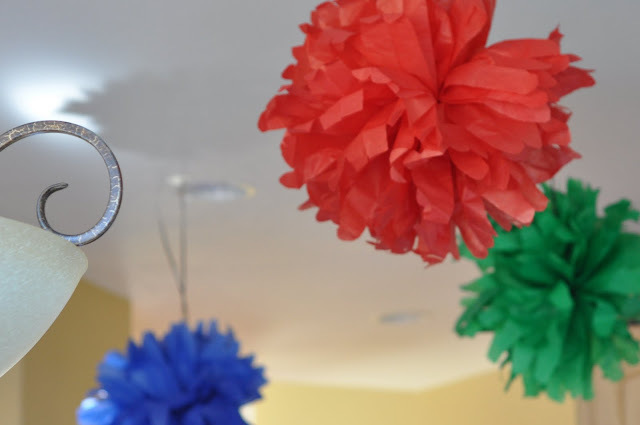 and Max's mom and I made loads of paper pom poms. 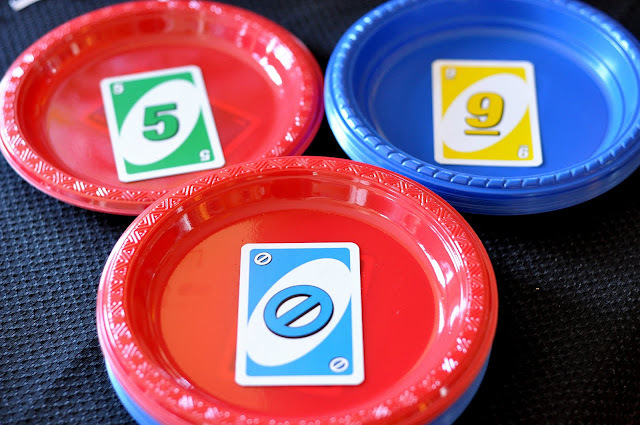 and made inexpensive party plates by gluing game cards to dollar store plates. 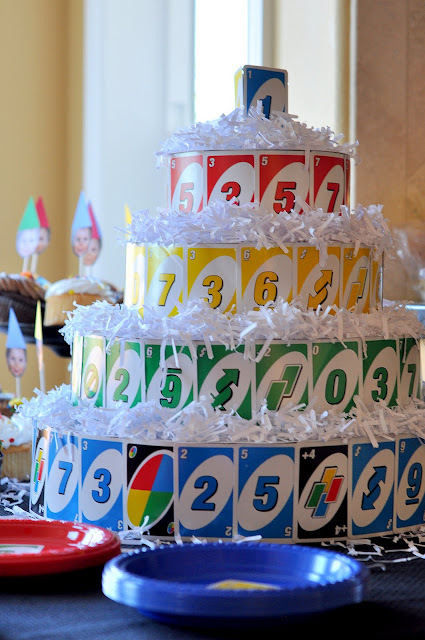 and the piece de resistance was the UNO card birthday "cake"! I got the idea to make the centerpiece into a cake out of cards from the idea of diaper cakes at baby showers. The different layers stacked conveniently inside each other for effortless travel to Max's house, where I set it up and then added some shredded-up office paper for "frosting". It turned out great! 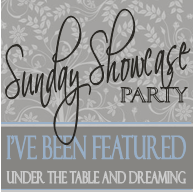 This party made me so excited to get started on plans for Annalise's first birthday party! What a darling party....I love that cake..so many clever ideas! Makes me wanna play uno! Such a cute idea! I love what you did:)!! Awesome idea! It turned out great- so adorable! So cute - love the cake! WOW - this is adorable! I am loving that shirt! This is just amazing!!!! WOW!!! I love the cake and the theme!!! LOVE this party idea! Everything is so well done! From the Cake to the T shirt!I That party looks like it was a blast!!!! This is so freakin' clever. I love this! Could work for 21, 31, etc. The cake is so perfect. This whole thing is so well done. I have seen a ton a first birthday ideas, but this is truly unique! 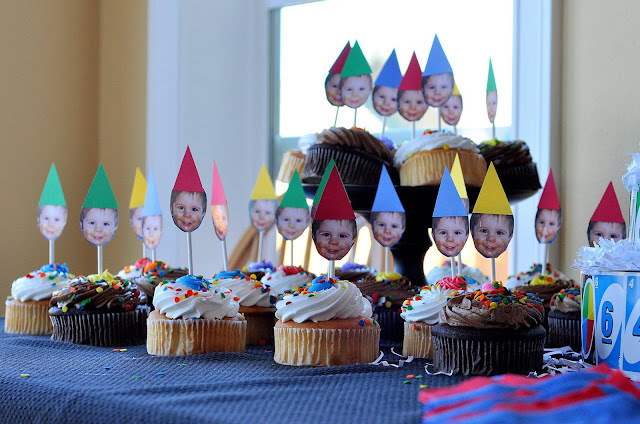 I think that cate is adorable, and the cupcake toppers are my favorite! What a great idea! Love it! Thanks for planting your creative seeds at Plant a Punkin Seed Party! This is so cute - love the "cake" centerpiece! What a fun party! I have fond memories of UNO games back in high school! Very very fun! 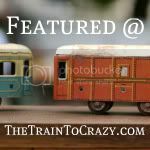 Thanks for linking up to Topsy Turvy Tuesday's! 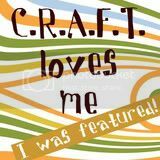 I am totally featuring this at my blog! I LOVE it! Thanks for linking it up! Have a great day! So clever! What a cute birthday party!! I love the tower made out of cards!! What a great party! 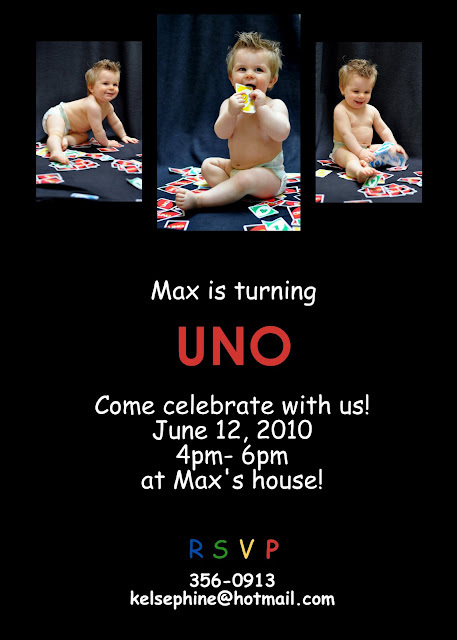 We will be having a 1-year old party soon. These are great ideas! Oh my goodness! This is coolest party! 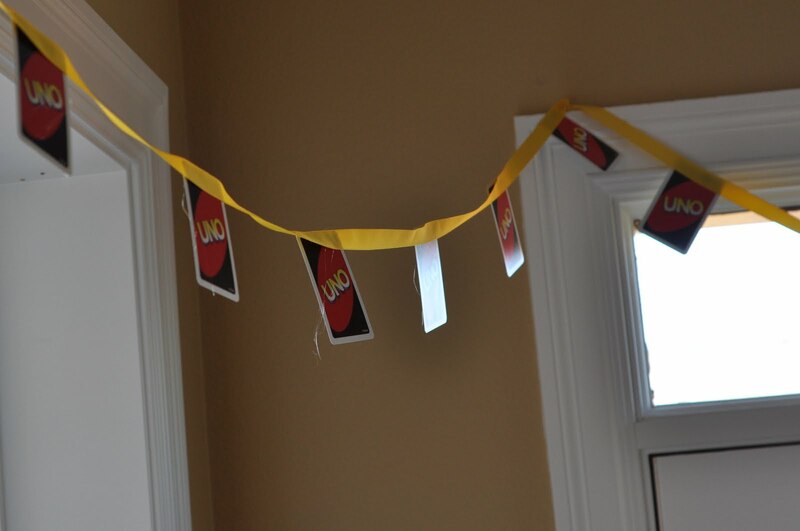 My son's birthday is in two weeks and we've been actually wanting to do an uno themed party, we just have been unable to decide how to decorate....until now! thanks for the great ideas! Nice theme for the party really liked it. Where did you got the t-shirts, did you custom print them or got them from a local store? I LOVE this cake! I think it would work for my 9 year olds cake, too! love your Uno theme. 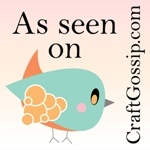 I shared on my games night post http://bit.ly/xhS9u0. Thanks for the inspiration! Love the Uno theme... how did you get the cards to stand, for the cake, layered like they are? Cut out circles of cardboard? (what is holding up each "layer" of cards? what did you use as goody bag favors? How did you make the Uno cake? Oh! This post reminded me of my niece she loves UNO so much. I can actually organize a party just like this for her on her birthday. We are planning to book a convention center for the day and I got some really amazing ideas from this post. Superb work done here!